etoro is the leading forex online community with 2 million users worldwide. At finovate, the etoro team demoed their “Guru Finder” service which enables users to identify the best users among them, then follow and copy them. etore enables copy-trading and helps amateur traders create a personal brand and be followed by thousands of people from across the world. Last week, I covered Finovate Europe 2012 live on the Visible Banking blog. At the end of another long day packed with innovative digital services and platforms, I managed to record a short interview with one of my favourite demoing companies, a regular ‘best of show’ at the event, etoro. Once again, etoro’s CEO delivered a superb, fast paced, on the verge of motivational, demo and earned the biggest cheer from the audience. During the event, they also introduced their new ipad app. 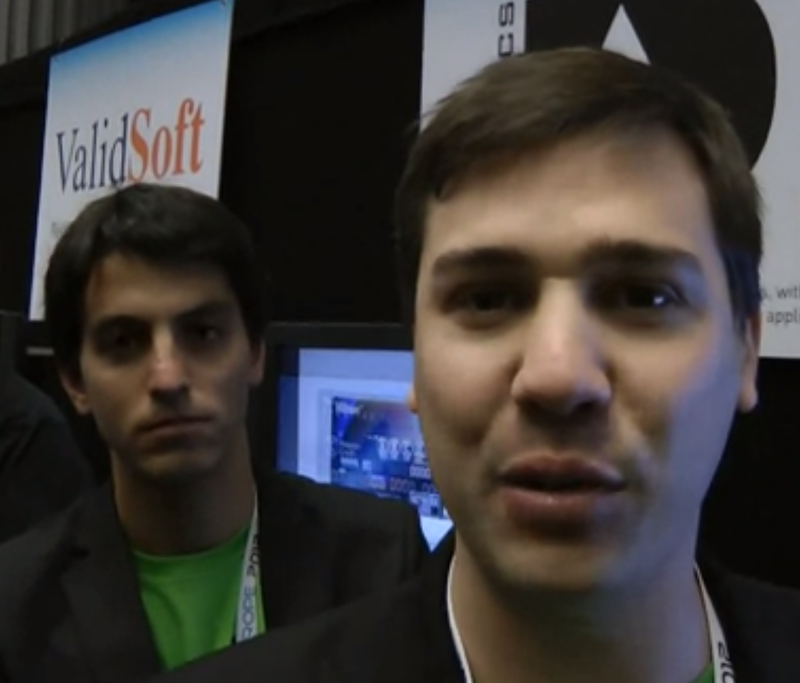 I invite you to watch my short interview with Yoni Assia, Founder & CEO.